After Tim Story’s Fantastic Four films ended with the catastrophe that was the Galactus cloud, you could be forgiven for thinking that the only way was up when it came to depicting Marvel’s first family on film. 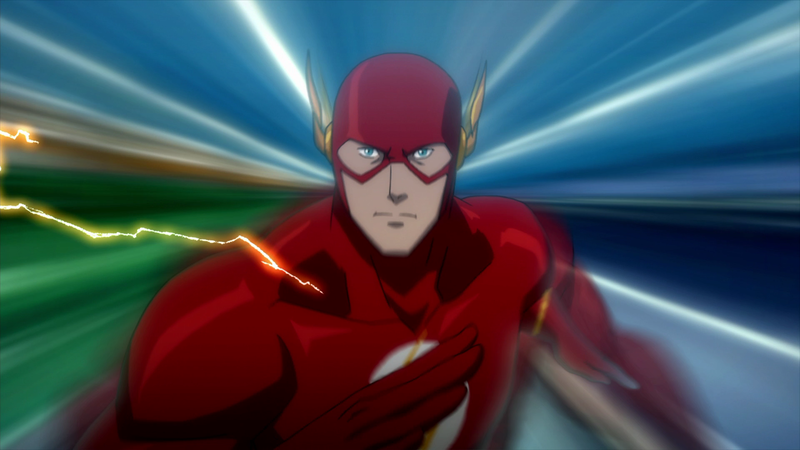 Indeed, there were plenty of reasons to be excited for Josh Trank’s reboot: the director had previously made Chronicle – a fun and interesting take on teens with superpowers – and Michael B. Jordan, Kate Mara, Jamie Bell, Toby Kebbell and Miles Teller have all impressed in previous projects. 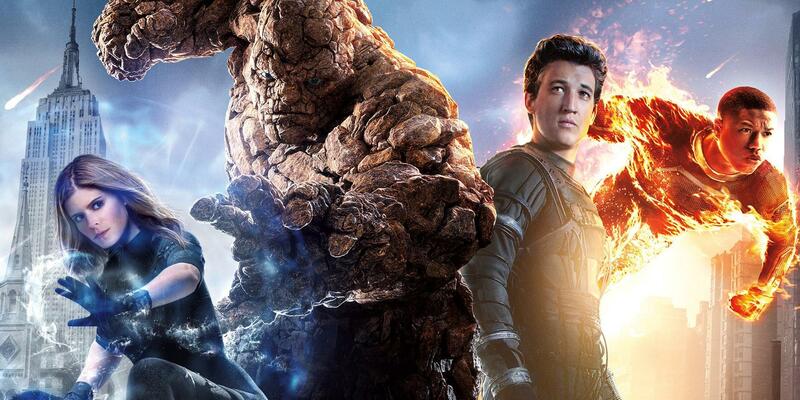 So it is doubly shocking and disappointing that the fourth try at a live action Fantastic Four barely stacks up to Story’s aforementioned films, let alone the high standards we’ve come to expect from comic book movies today. 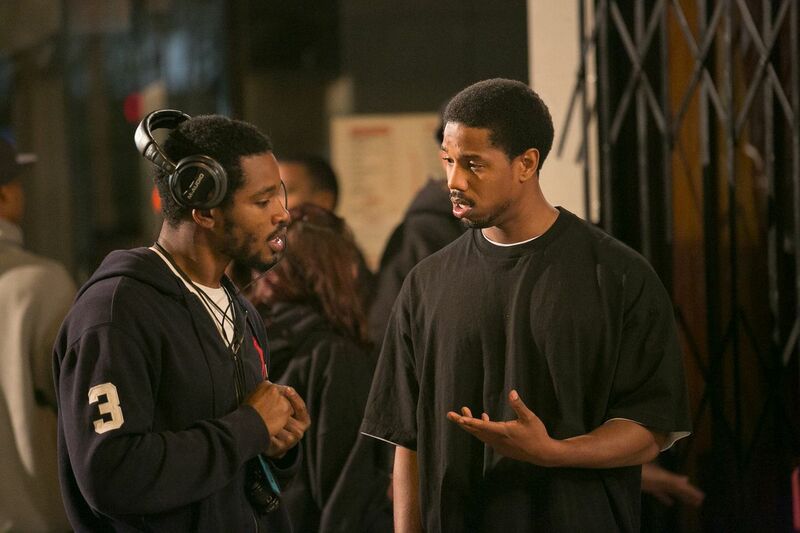 It’s been a rollercoaster year and a half for Ryan Coogler, debut director of docudrama Fruitvale Station. After winning awards at Sundance and Cannes last year, The Weinstein Company acquired the distribution rights and Coogler – who also wrote the film – has been busy promoting it around the world. The film finally arrives in UK cinemas this week, and on behalf of DIY Mag I sat down with the filmmaker a couple months ago at Sundance London to talk about the challenges he faced making his feature debut. On paper, That Awkward Moment (2014) was an appealing proposition; a rom-com told from the male perspective with talented up-and-coming actors in the lead roles. So it’s unfortunate that Tom Gormican’s debut feature, which might have offered a refreshingly astute perspective on young relationships, makes for a largely forgettable affair. After Mikey (Chronicle’s Michael B. Jordan) is blindsided by the revelation that his wife Vera (Jessica Lucas) wants a divorce, best buds Jason (Zac Efron) and Daniel (Miles Teller) come to his aid. In an act of solidarity, the trio make a pact to avoid committing to any future relationship. However, soon enough Jason starts to fall in love with Ellie (Imogen Poots), whilst Daniel begins to swoon over long-time friend Chelsea (Mackenzie Davis). Meanwhile, Mikey finds it hard to move on, seeking to repair his marriage with Vera.